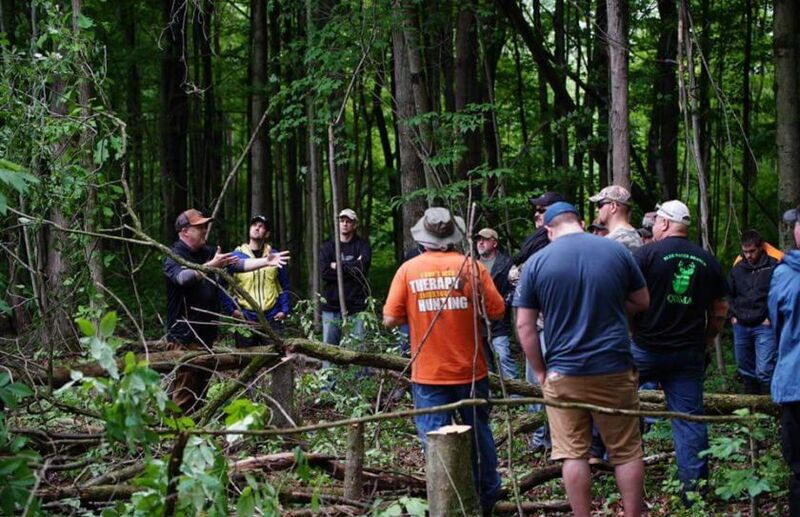 Would you like to learn how to plan for and hunt the 2018 Whitetail Rut, while raising money for a great cause? Then make sure to visit Lacrosse Archery on 10/17 from 7-9pm! Over $3000 in door prizes will be given away and 100% of all proceeds will be donated to Camp Kicking Bear. 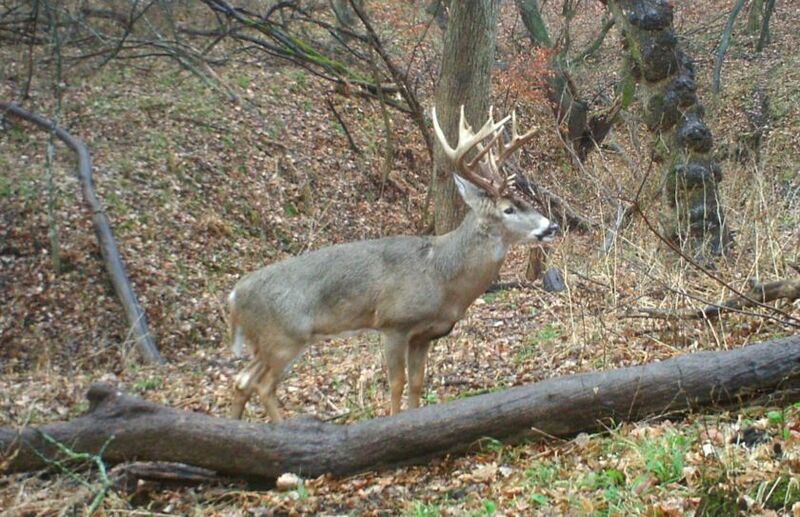 What is the most important aspect of tommorow's highly anticipated, nearly perfect whitetail weather forecast? It is now the PERFECT day to hit the woods and here are the reasons why! Important September 21st Archery Sit Alert! When daytime highs drop from 89 degrees into the high 60s, deer will be on their feet and you should be in a treestand! 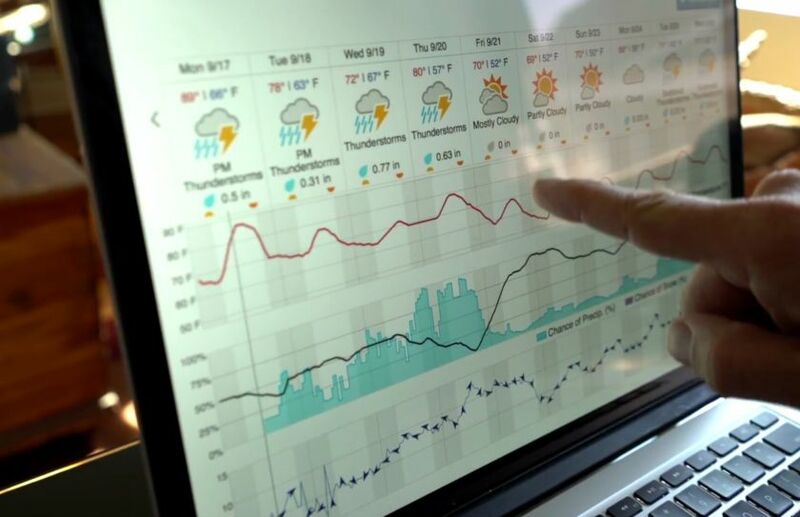 This week's weather forecast is bringing an outstanding time for you to be in the deer woods and these are the same conditions that you should be looking for, to guide you to success all season long. 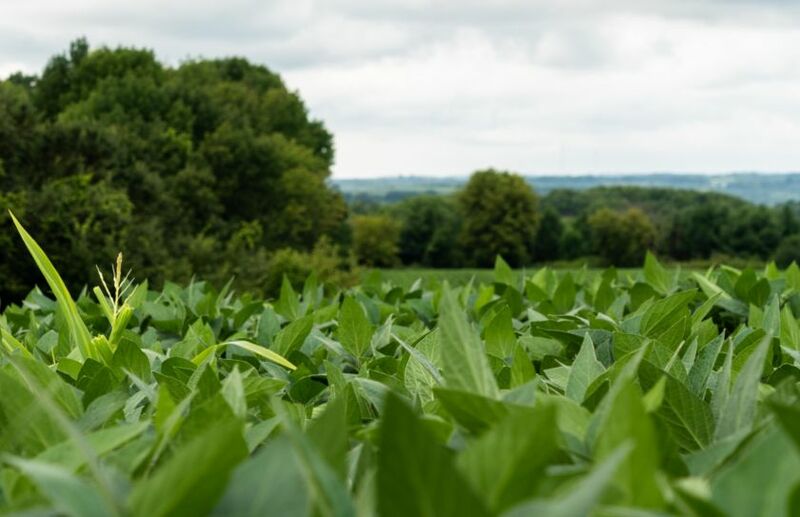 While one food plot option sounds good on paper, the other option is typically the only choice in the North 1/2 of the country, for annually building a quality herd and hunt. 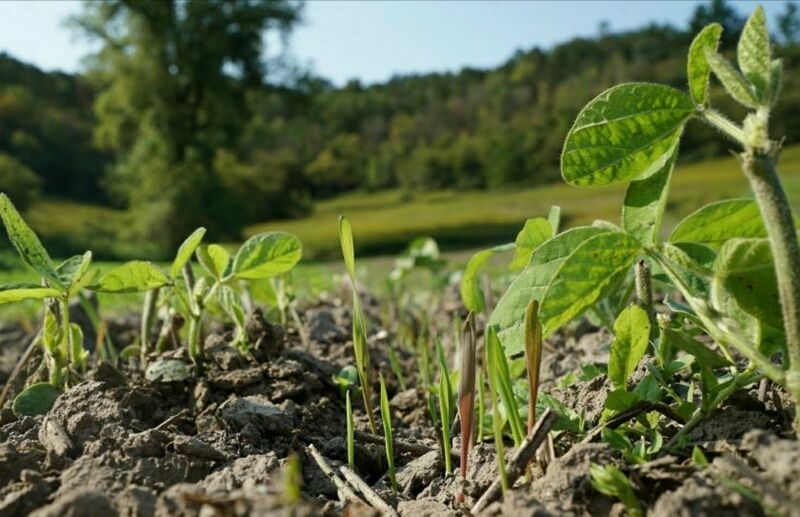 When you learn how to tap into the power of annual food plot plantings, you will perennially create the potential of high powered herd and hunting results. This Saturday, August 25th I will take part in a habitat day for the Cadillac Branch of the QDMA. The event should last from 9 until 5 and after lunch I will deliver a seminar, followed by a property tour. 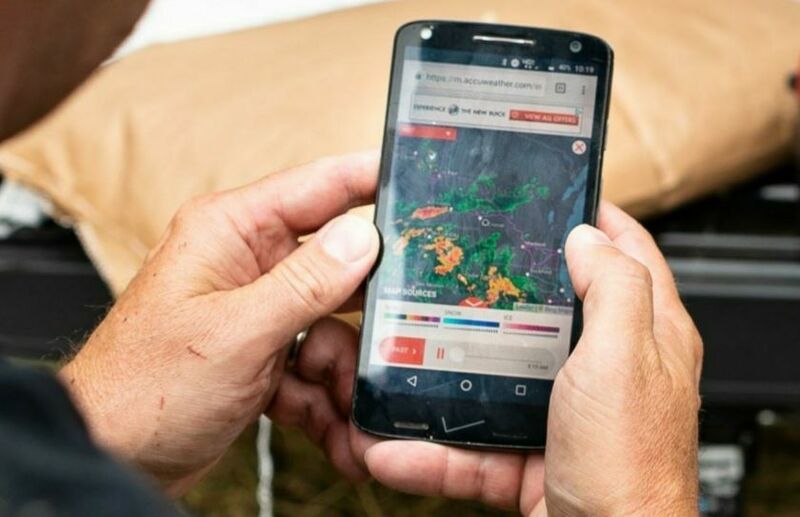 This is not only for serious whitetail habitat managers and landowners, but for serious hunters as well! 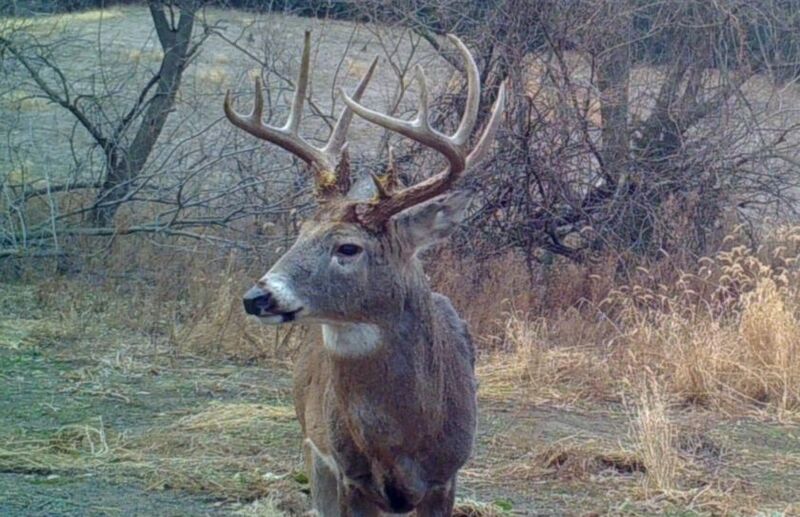 Great Fall Hunting Parcels often have one thing in common: Very few Summer trail cam mature buck pictures. 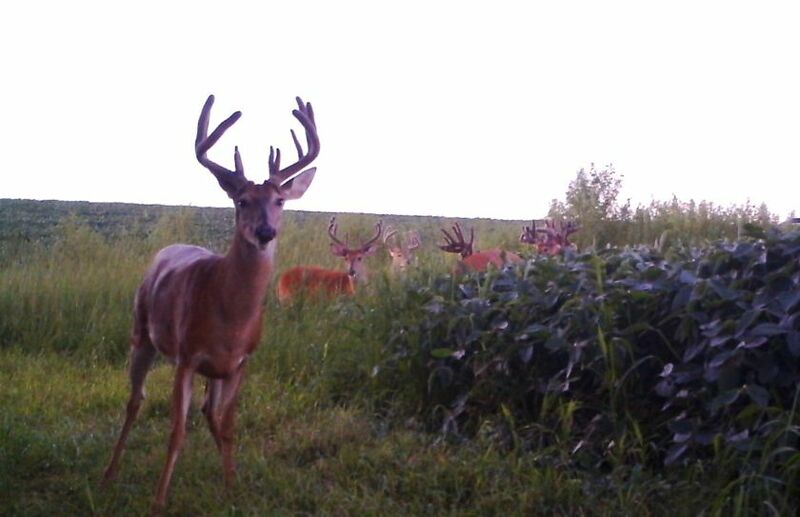 However, even with very little Summer trail cam Intel on a particular buck that you are after, you can still develop a highly effective strategy to target him in the Fall. 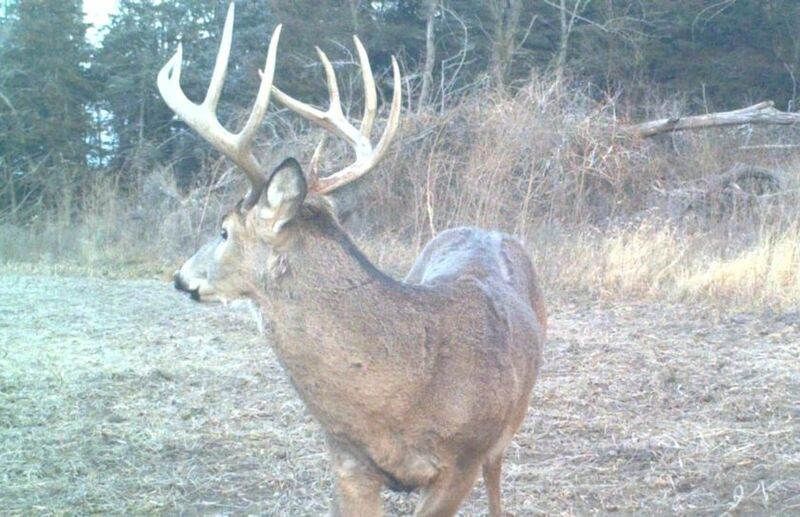 When you have created a system of annual buck movement including bedding areas, travel corridors and food sources, placing one mock scrape and one trail camera in the middle of it all, can predict much more than just what bucks are in that exact area. What may be a great buck bedding area in one region may be a failure in another. 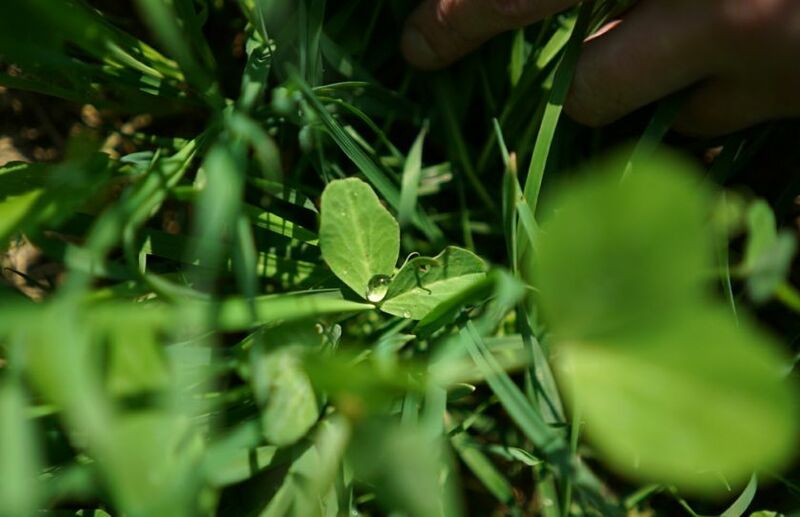 The success of the bedding areas that you create will not hinge on the type of cut you make, but on the amount of space that you leave for deer to travel through, relative to what the local deer have become accustomed to. 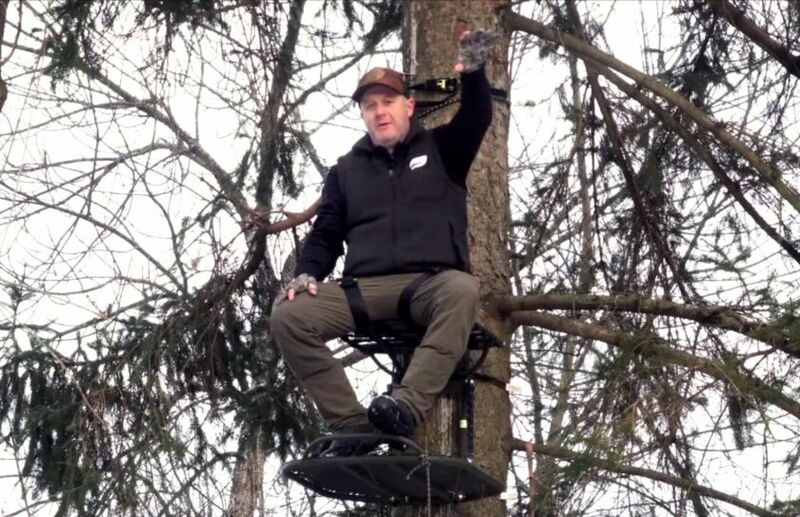 Mature buck hunting, herd and habitat techniques.